One of the most enjoyable aspects of having my Etsy shop is the opportunity to make contact with customers from many different countries and hear their stories behind their hunt for vintage china. Little did I know that just over a year and a half ago I’d be sending fine china (painstakingly wrapped!) 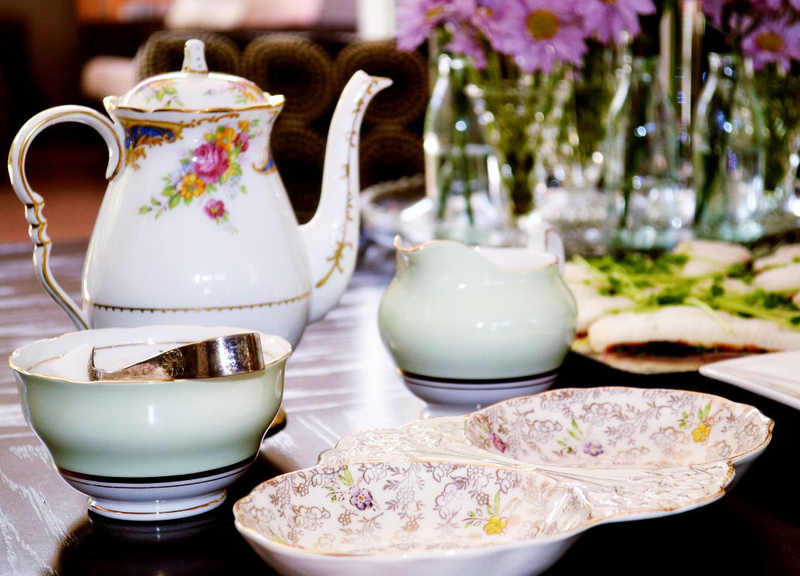 all around the world for all sorts of reasons…to complete a special tea set handed down from a loving grandmother, as individual thank you gifts for loyal bridesmaids or even as display pieces in cafes and galleries. I thought it would be nice to start a map of the countries where my china has gone. 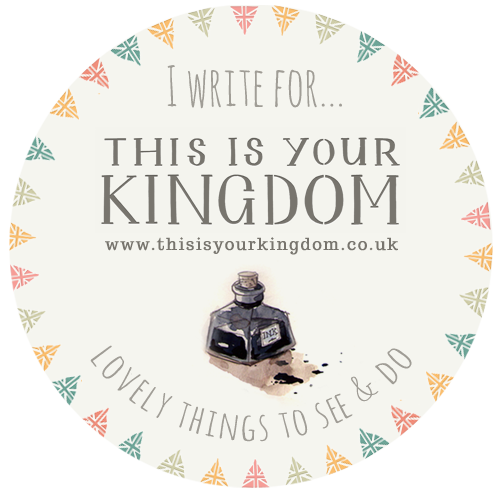 I’m hoping to keep updating this regularly and add new countries and states as new customers get in touch! I look forward to hearing from customers who let me know that their china has reached them safely and sometimes I’m rewarded with a few pictures of the china in its new home. These are real treats and to show my appreciation I thought I’d share some of these here on my blog. Alyssa, who lives in Australia, contacted me last year to ask a few questions about one of my cake stands. It was made from china that was very similar to some mint green Colclough china that her mother had passed down to her. When she described the china that she was looking for, I realised that I had a large cake plate in the same china, which I had used as part of another cake stand. I disassembled this stand and made a cake stand from the mint green Colclough china plate and a couple of mint green Royal Vale plates and a tea cup, which were almost identical! 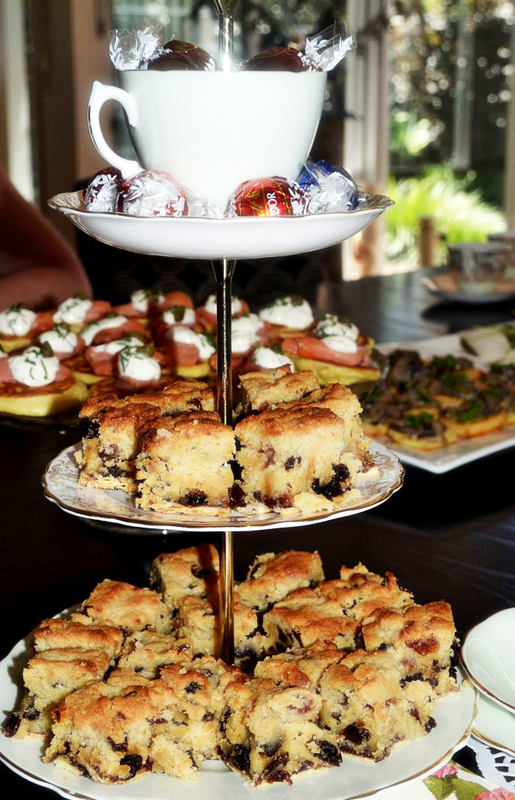 After making its trek halfway across the world, the cake stand now lives in her dining room taking central stage at afternoon tea parties. 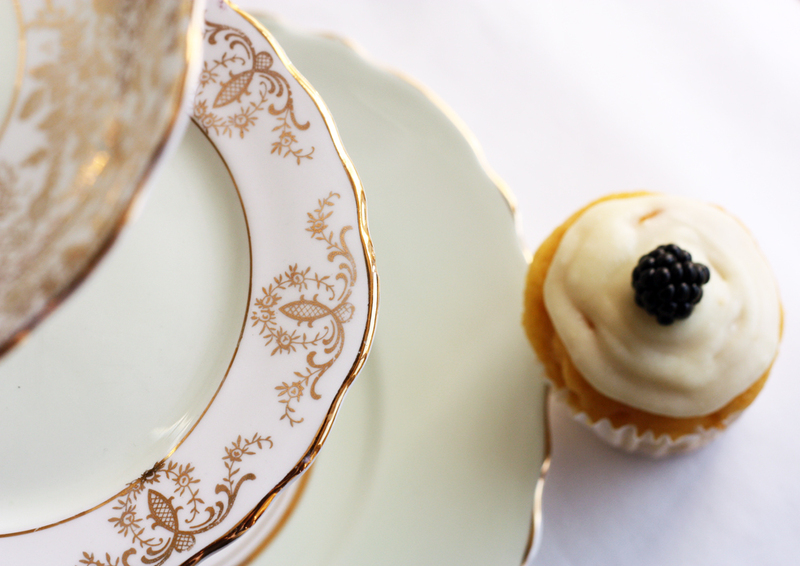 Alyssa kindly sent me some pictures of the cake stand being used in a tea party at the end of last year. Here it is piled with goodies – delicious cake with yummy Lindor on top. And here’s the Colclough mint green sugar bowl and creamer that Alyssa already owned. I like how the simple classic green complements the more decorative coffee pot and titbit dish. I hadn’t noticed the sugar tongs before – such a great accessory. I must look out for some more of these. If you’ve bought some china from my shop and would like to let me know how you’re using it or share a few photos, I’d love to hear from you! 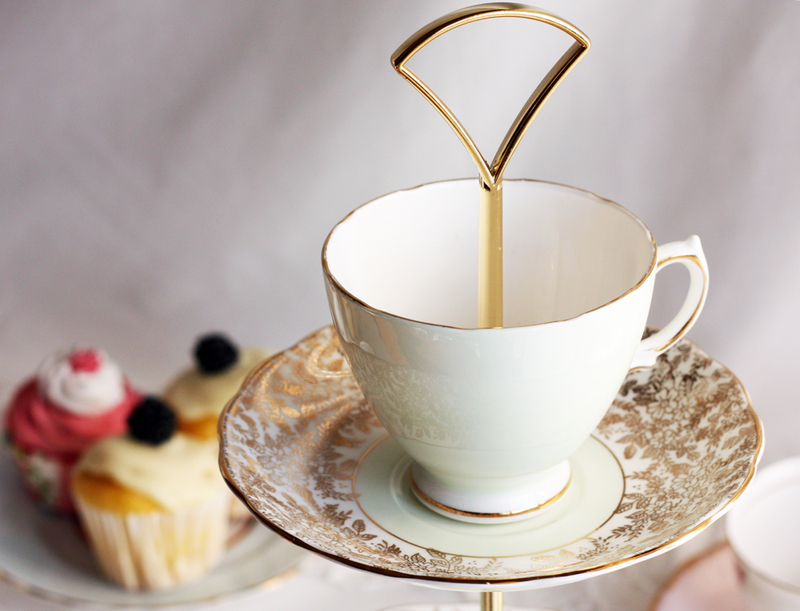 ← Afternoon tea for two? Yes, please!